Australia's highest mountain, Mount Kosciuszko, is a dangerous place. Evan Hayes was an ordinary Australian battler. Hardworking, likable. Laurie Seaman was a world-wise American. Adventurous, affluent. When this athletic pair of cross-country skiers disappeared into the wilds of Kosciuszko they left a mystery, and became a sensation. 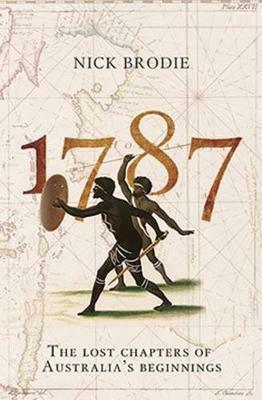 Following their trail, Kosciuszko reveals the story of a young Australia between wars told by one of Australia's leading historical voices. When Evan and Laurie went missing in August 1928, Australia's Snowy Mountains were remote. Traversing the globe from New York's Long Island to Siberia to Sydney and beyond Charlotte Pass, with shipboard romance and industrial strife along the way, this is the story of two very different people growing to manhood in a world of change. Accompanied by a diverse cast including motor car enthusiasts and aviators, bushmen and horsemen, trackers and journalists, this is the true story of a meeting of peoples and nations. This is history in a land of legend. From the world-famous to the nearly-forgotten, Kosciuszko is more than a mountain, it is a collective heritage, part of Australia's sense of self. Evan and Laurie are guides to this vantage point, to a time and place that deserves to be better known. At Kosciuszko, Australians came together in peacetime. And they did so simply because two mates vanished. Buy Kosciuszko: A Search For Young Australia by Nick Brodie from Australia's Online Independent Bookstore, Boomerang Books. Nick Brodie is a professional history nerd. 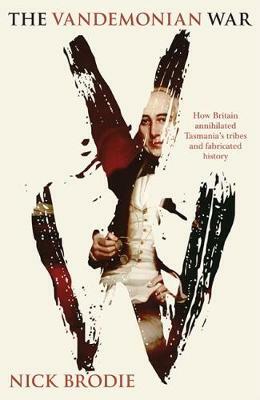 He has a doctorate in late medieval vagrancy, worked as a field archaeologist, taught at university for a decade, and now writes a growing suite of acclaimed popular histories. Nick loves mysteries, lateral thinking, and books that are erudite and accessible. 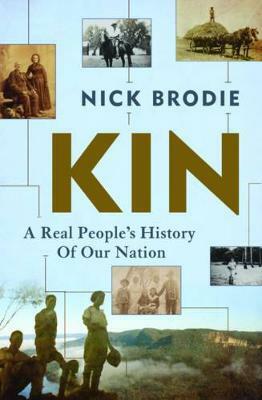 Covering the broad sweep of Australian history in 1787: The Lost Chapters of Australia's Beginnings; Kin: A Real People's History of Our Nation, The Vandemonian War, and now Kosciuszko, Nick brings fresh angles to old tales.